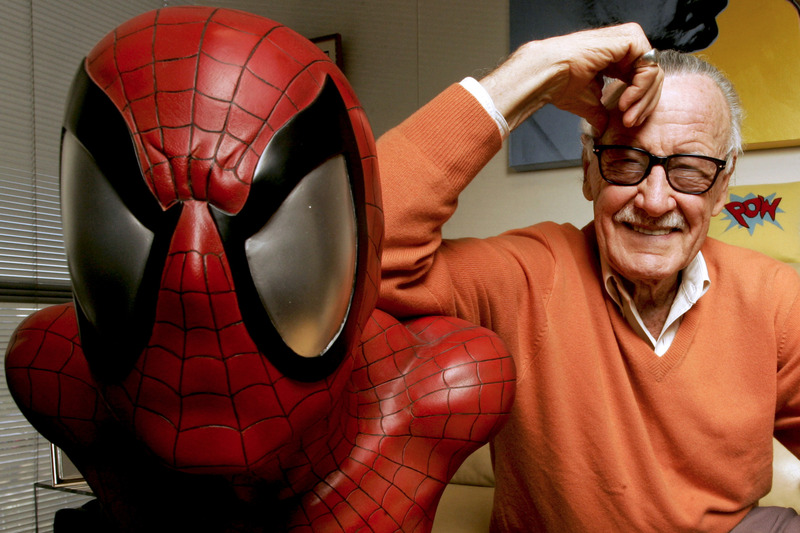 In his later years, Stan Lee became as famous for his movie cameos as he was for his pioneering work in comic books. Lee was known for filming his cameos in batches, allowing the nonagenarian to limit his travel. So his silver-screen appearances are likely to continue in the coming months — and maybe years — following his death on Monday. He’s expected to appear in Walt Disney Co.’s “Ralph Breaks the Internet” later this month. And the co-director of the next “Avengers” movie, due in May, signaled in a BBC interview that Lee’s cameo was already shot for that film. Two other Marvel movies also are in post-production, suggesting that Lee may make posthumous cameos in those films as well. “Captain Marvel” will be released in March, while “Spider-Man: Far From Home” is set to debut in July.